Joe Clements a Rocky Mountain employee caught 20 Crappie fishing in Scow Canyon on 6-24- 18. Aaron Baba a Rocky Mountain employee caught about 20 crappie fishing in scow canyon on 6¬24-18. Joshua no last name given of Las Vegas caught a 13.5 lb Catfish down by the dam on 6-30-18. Missy Quinn Daily caught a carp no date or location given. 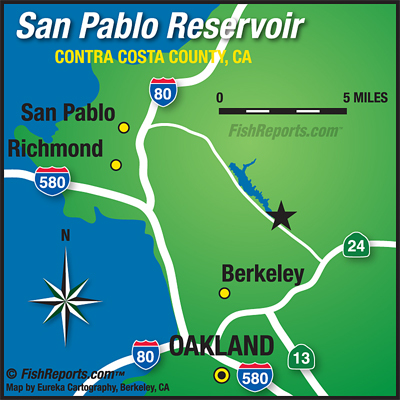 San Pablo Recreation area is open daily the month of July from 6:00am — 8:00 p.m. Boats having to be off the water at 7:00 p.m. The café is open, Friday, Saturday & Sunday from 10am to 4 pm.